It’s the tenth episode of At Wits End and the craziness goes from an new way to pick a President to a young boys cereal commercial heroes turning on him. In the middle is remedial Junior College and a fear of Aha’s “Take On Me” video. Bob Bedore, Jason Wild, Blake Heywood, Jake Harenberg, and Jon Fairbanks take you through bits of their lives that lead to wild scenes. Be sure to watch out around the frozen foods section! There are many ways you can keep up on the Quick Wits. 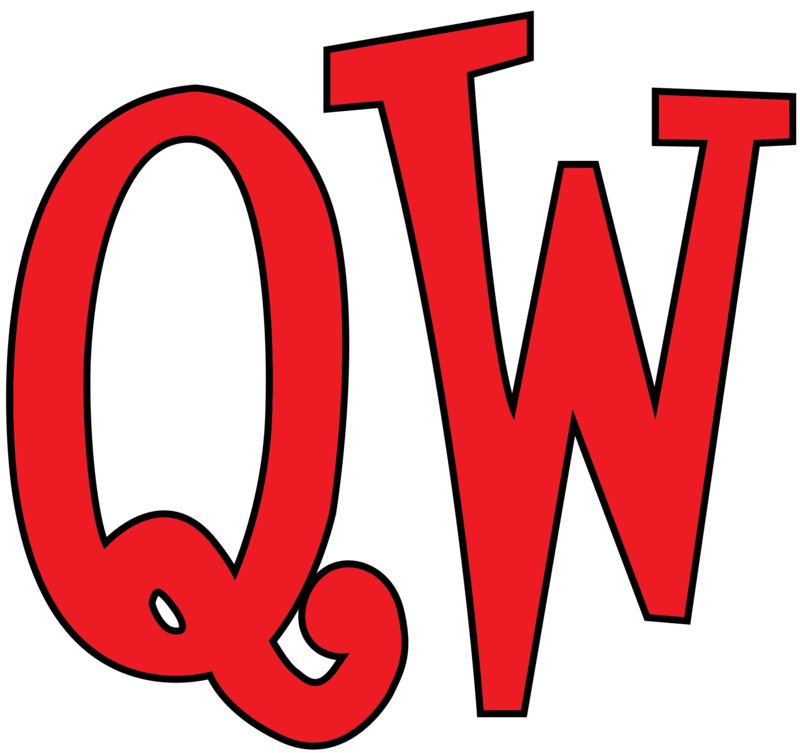 Our main site is qwcomedy.com, but you can also hit us up on Facebook (Quick Wits) or you can send suggestions right to the At Wits End Twitter (@witsend). Come check out a live show every Saturday night in Midvale, then stick around as we record another At Wits End!